 Merriewold, located in Highland Park, New Jersey is the gold standard for luxury living with its selection of versatile floorplans filled with sought after designer features and an expertly designed clubhouse with amenity package. 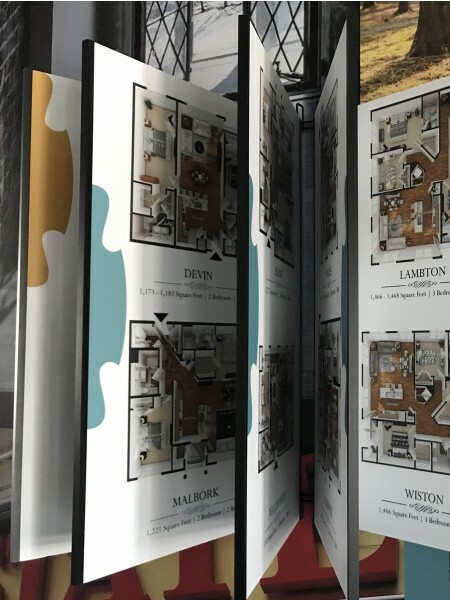 This award winning community features 1-3 bedrooms, up to 2,346 square feet of living space, gourmet kitchens with stainless steel appliances and quartz countertops-is the location you will want to call home! Residents will be able to soak up the summer sun and enjoy the fresh air in our outdoor saltwater resort style pool as well as utilize our outdoor living space. Looking for more outdoor activities? Families can take their children to our tot lot or make memories by our outdoor kitchen with BBQ area. We also understand your pets are like family, so let your furry friends take advantage of our doggie day spa with a lavish bath. Our clubhouse boasts a hospitality center, so you can relax with friends or enjoy a workout in our state-of-the-art fitness center. Traveling into New York City is a breeze with our complimentary shuttle bus service to the New Brunswick NJTransit® train station. Take advantage of all the fine dining options, shopping, cultural arts and outdoor recreation that New Brunswick and its surrounding area has to offer. What are you waiting for? Contact one of our friendly, leasing professionals to schedule a tour of your new rental apartment today!